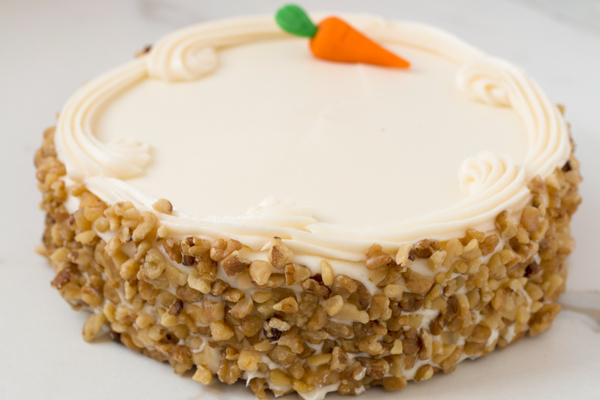 This cake is so moist and light it's hard to believe it's filled with so much fresh carrot, pineapple, and walnuts. We ice this healthy dessert with cream cheese. 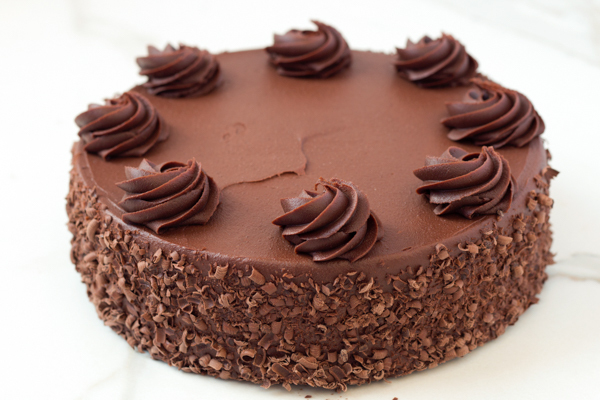 There are some cakes that true chocoholics remember forever... our dense chocolate fudge cake iced with chocolate fudge, buttercream or cream cheese would be one they could never forget. 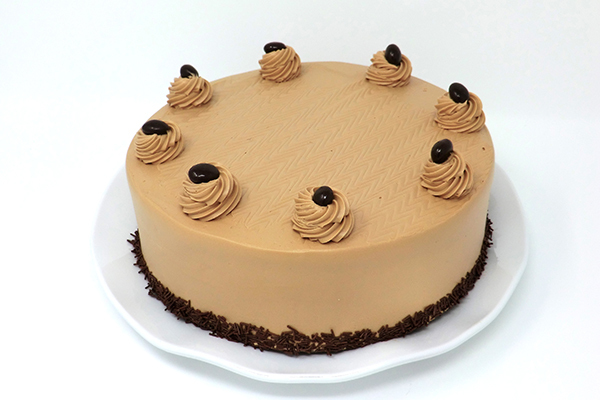 A very light, moist chocolate cake with a hint of espresso flavoring, iced with a mocha buttercream icing. 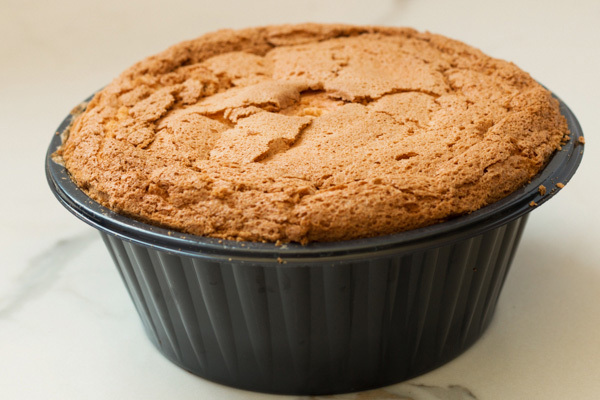 A dense lemon cake loaded with lemon zest and juices. It's filled with a tart lemon curd and iced with lemon buttercream. 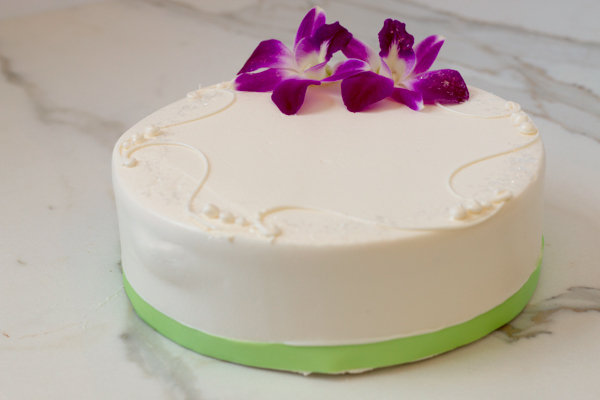 Perfect to serve in Spring or Summer... or just because! 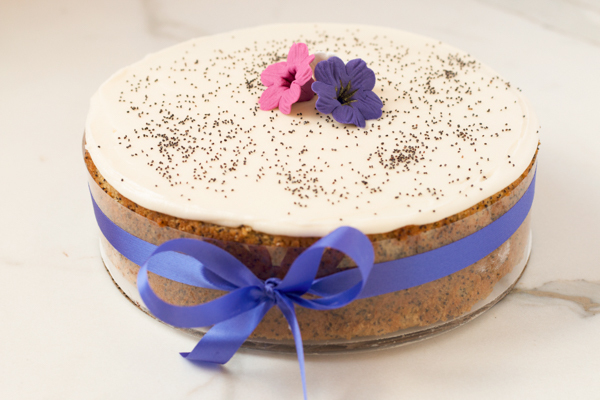 (Check Availability/Seasonal Item): Just the right amount of poppyseeds in this moist vanilla cake and a hint of orange, gives its distinctive taste. 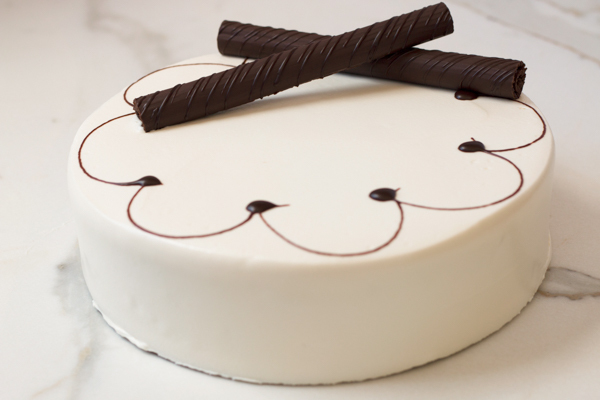 Iced with Cream Cheese Icing. 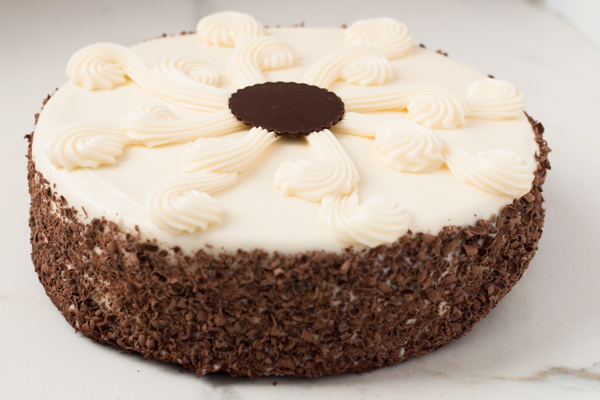 An almond lover's delight! 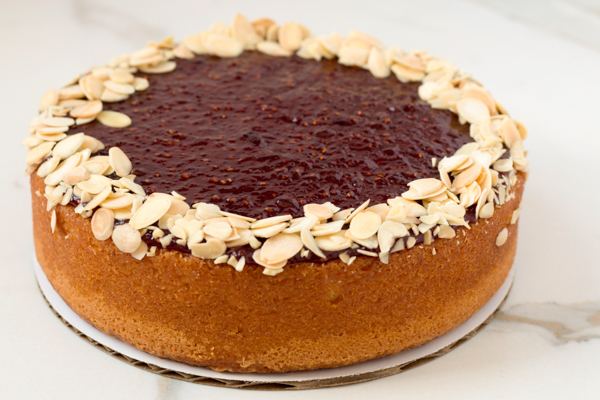 Moist almond cake, topped with raspberry preserves and finished with sliced almonds around the top edge. 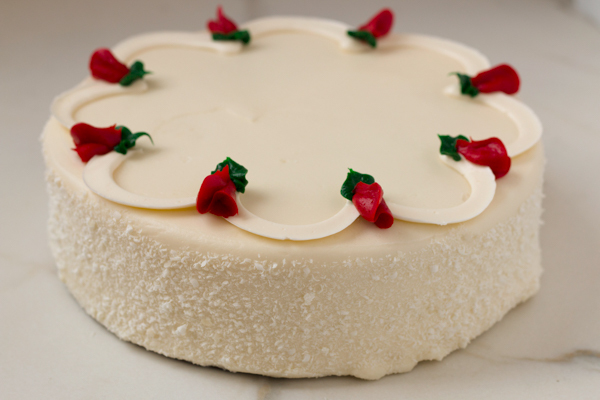 A light spongy red velvet cake with cream cheese frosting...Serve at room temperature!